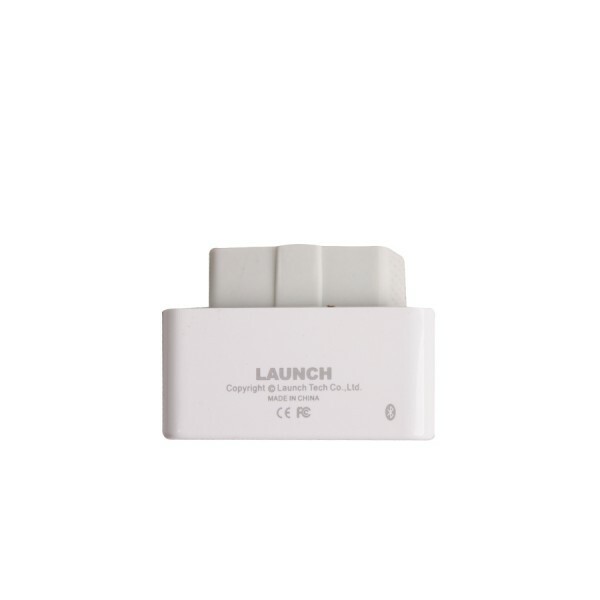 Launch X431 ICard is one of the dedicated vehicle diagnostic products designed by LAUNCH Company, which is applicable to the vehicles supported OBDII/EOBD protocols. It can process the wireless data interactive with user’s Android OS mobile phone via Bluetooth after connected with the vehicle DLC, to realize the diagnosis of vehicle troubles and the read of vehicle engine data. Launch X431 iCard is small and exquisite, and can be pluged into DLC for a long time, it can help you to master your car’s conditions any time. iCard is the best choice for your beloved car!